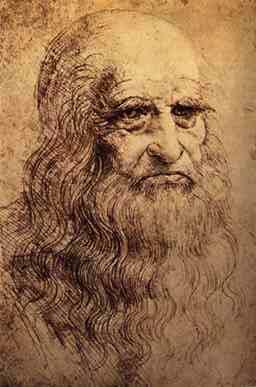 Leonardo da Vinci was a leading artist and intellectual of the Italian Renaissance. 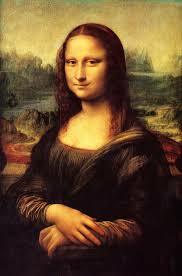 He is famous for his paintings of the Mona Lisa and the Last Supper, but he was also a master of the art of drawing. 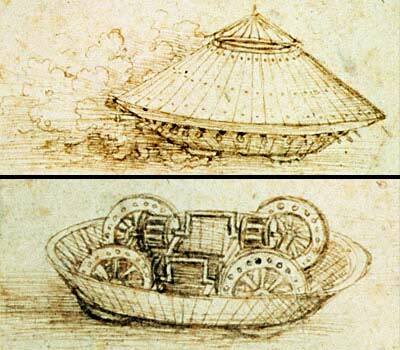 Only about a dozen of da Vinci’s paintings exist, yet we have over 13,000 pages of da Vinci sketches and drawings. 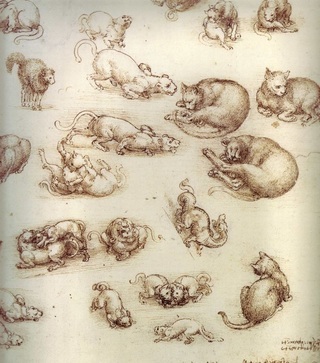 Leonardo da Vinci was a great artist and draftsman. 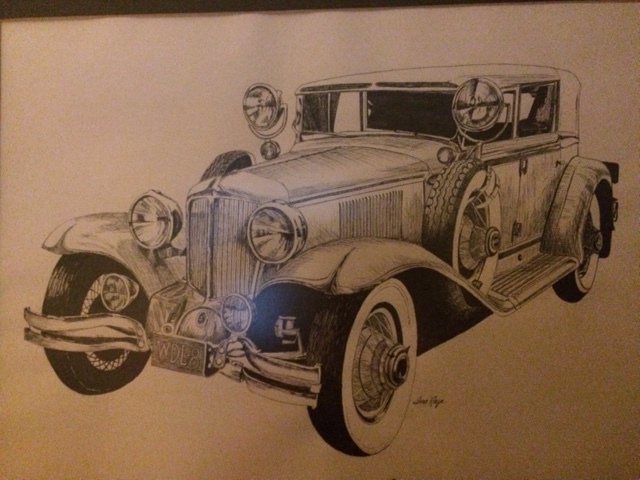 A draftsman is someone who is skilled at technical drawing. 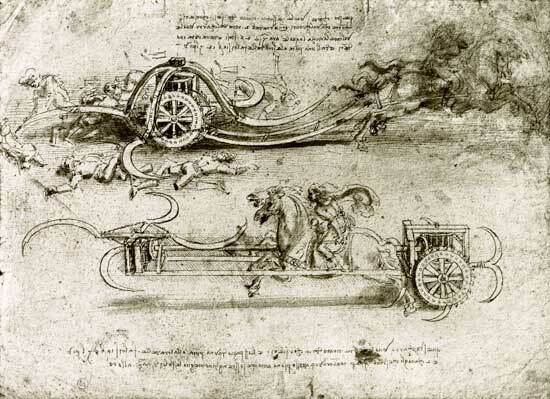 Da Vinci had many interests besides art, including plants, animals, engineering, architecture, and anatomy. 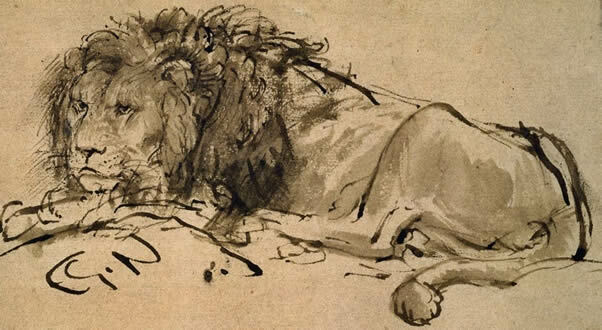 Drawing was an art form for him, but it was also a useful tool to record his studies and ideas. 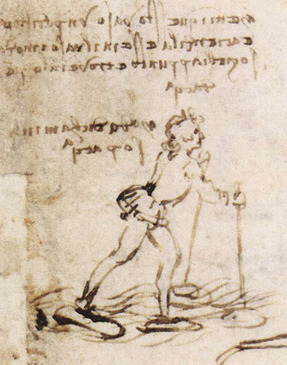 He kept his drawings and notes in notebooks which he worked on daily throughout his life. 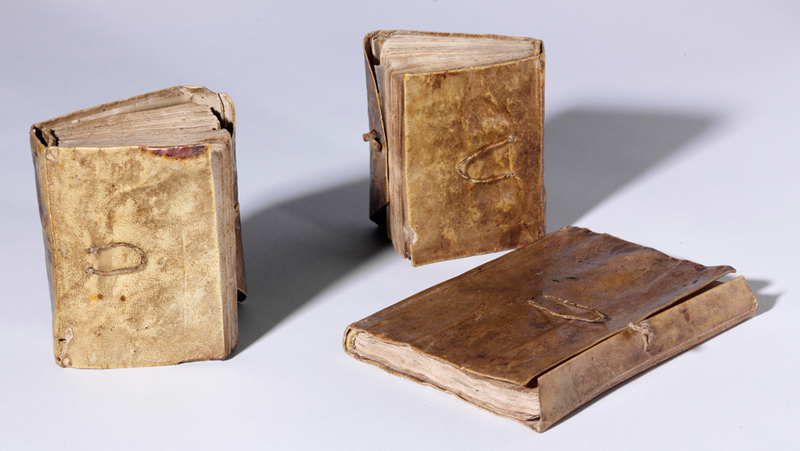 The notebooks contain compositions for paintings, details of drapery, studies of faces, animals, babies, plants, rock formations, whirlpools, war machines, flying machines, and architecture. 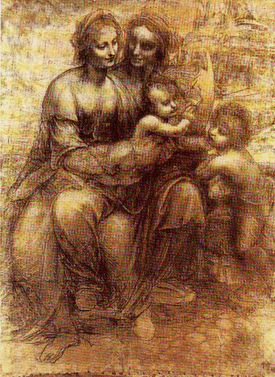 Leonardo da Vinci liked to use a red chalk called sanguine for many of his drawings. 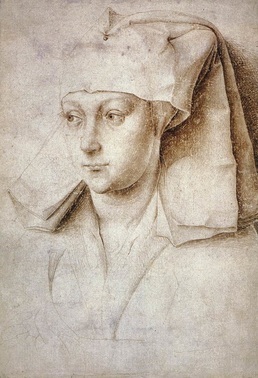 He also used black chalk or a combination of the two. 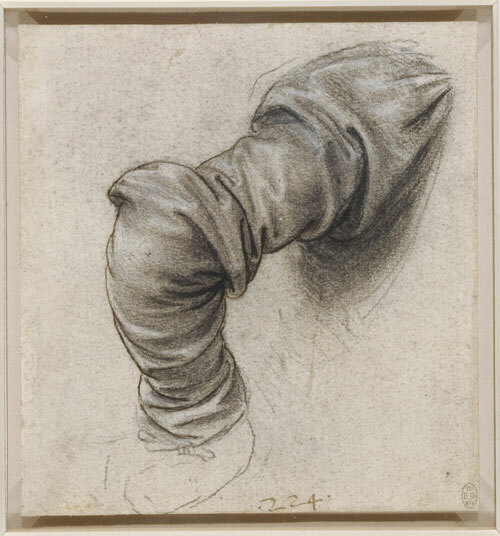 Charcoal is a common tool for drawing today. 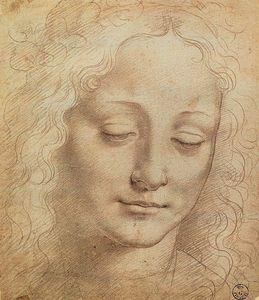 In da Vinci's time, pencils had yet to be invented, and metal point was a drawing tool, which took much more effort. 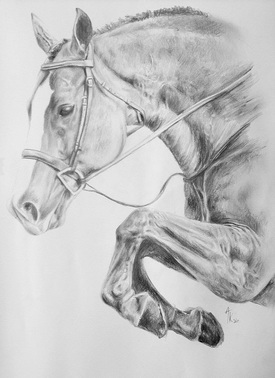 Today, pencil drawing is the most common and popular drawing method. 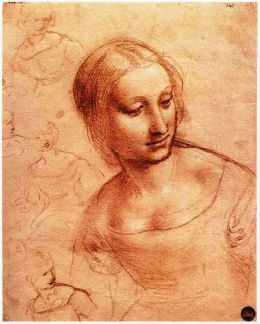 Leonardo da Vinci used a drawing technique called “hatching”. 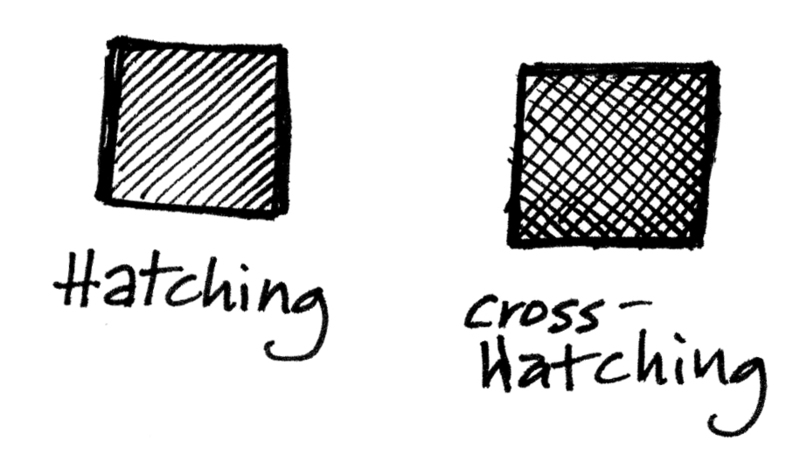 Hatching consists of straight or curved lines drawn close to each other to give the illusion of value. 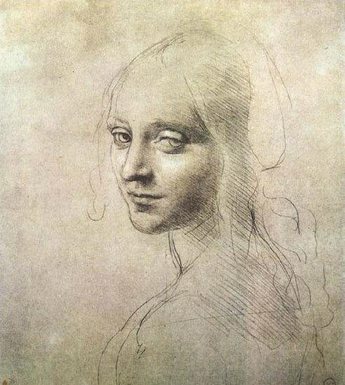 Da Vinci was left-handed, and his hatching lines went from the upper left down to the lower right. 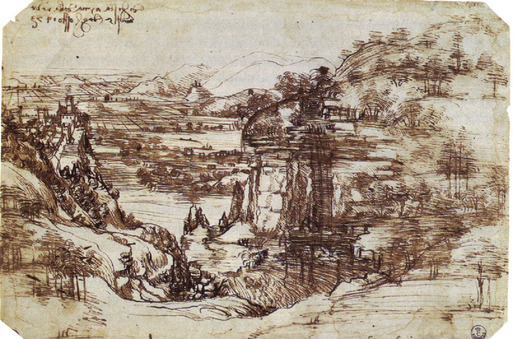 Right-handed artists hatch from the upper right down to the lower left. 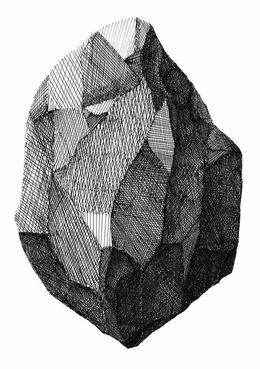 “Crosshatching” draws lines crossing over each other in two or more different directions to create a darker tone. 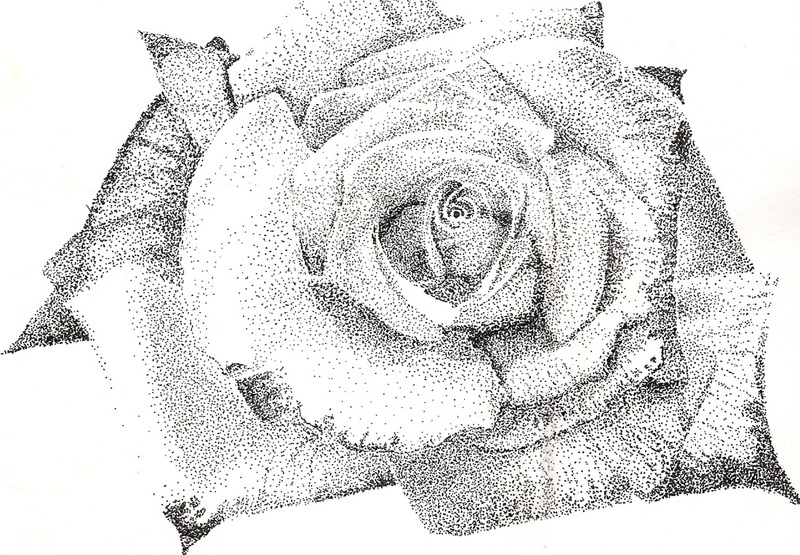 Another drawing method is “stippling”. 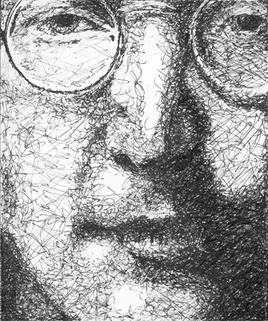 Stippling covers an area with dots to show value. 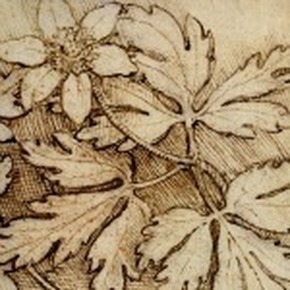 “Scribbling” uses random marks to show shading. 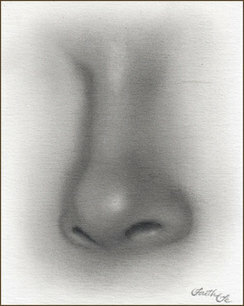 “Blending” uses a finger or smudge tool to smear drawing marks to give a drawing a smooth look of shading. 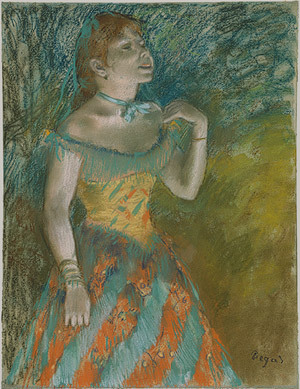 Impressionist Edgar Degas was known for his pastel pictures. 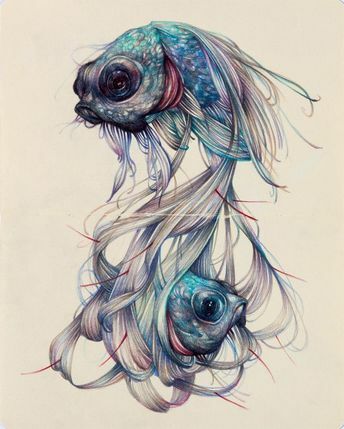 Colored pencils are readily available drawing tools, but there can be a big difference in quality. 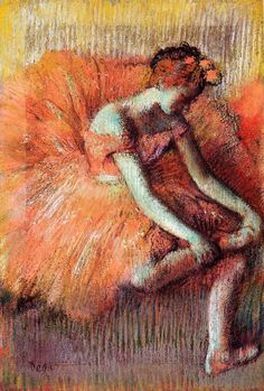 Artists layer color when using colored pencils to create different tones and shades. 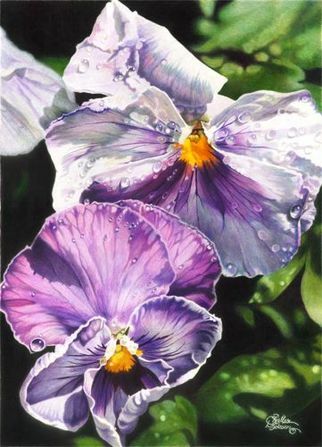 Colored inks can be used with an artist’s pen and are great for showing details. 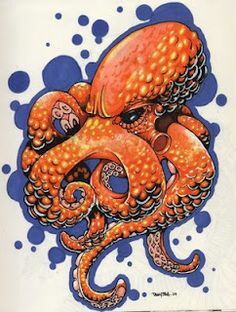 Colored markers are a popular drawing tool also. 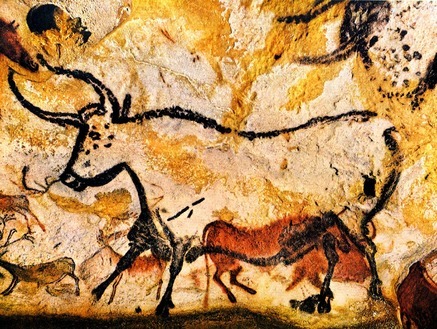 They are generally not used for creating permanent works of art, because they are not reliably lightfast. 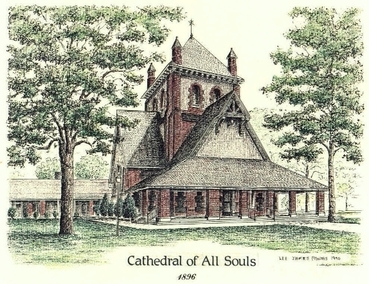 Crayons can also be used for drawing, and they are just some of many more tools that can produce color drawings. 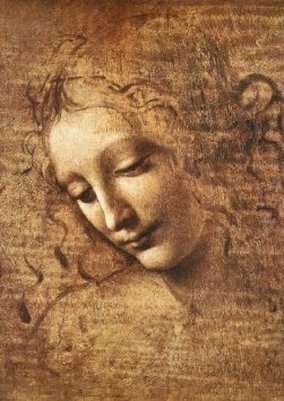 Alexander, heather, A Child’s Introduction to Art: the world’s greatest paintings and sculptures. 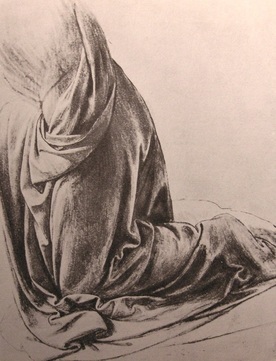 Deborah Mends How To Draw Journey,. 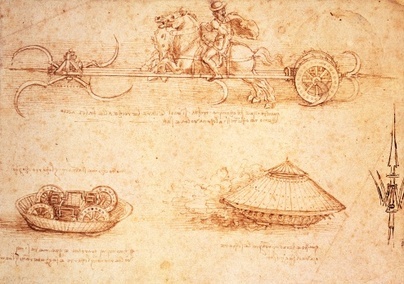 'Leonardo Da Vinci Drawings'. N. p., 2015. Web. 4 Oct. 2015. 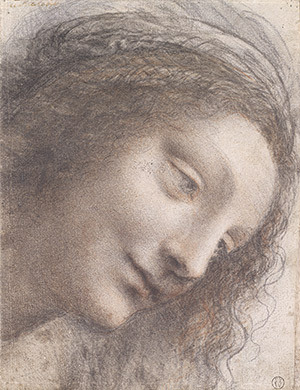 Metmuseum.org,. 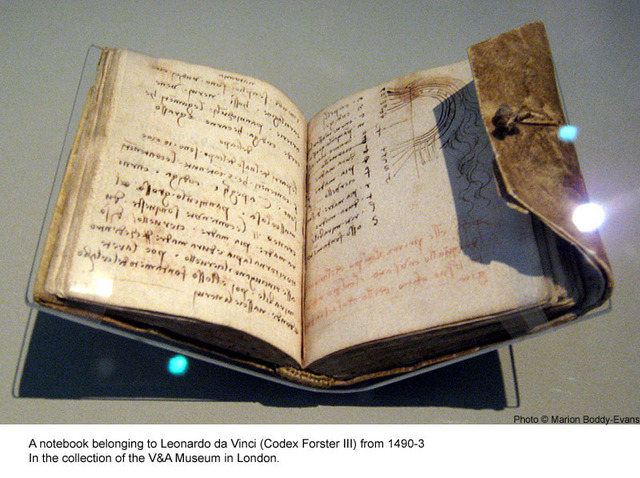 'Leonardo Da Vinci (1452–1519) | Thematic Essay | Heilbrunn Timeline Of Art History | The Metropolitan Museum Of Art'. N. p., 2015. Web. 4 Oct. 2015. Slideshare.net,. 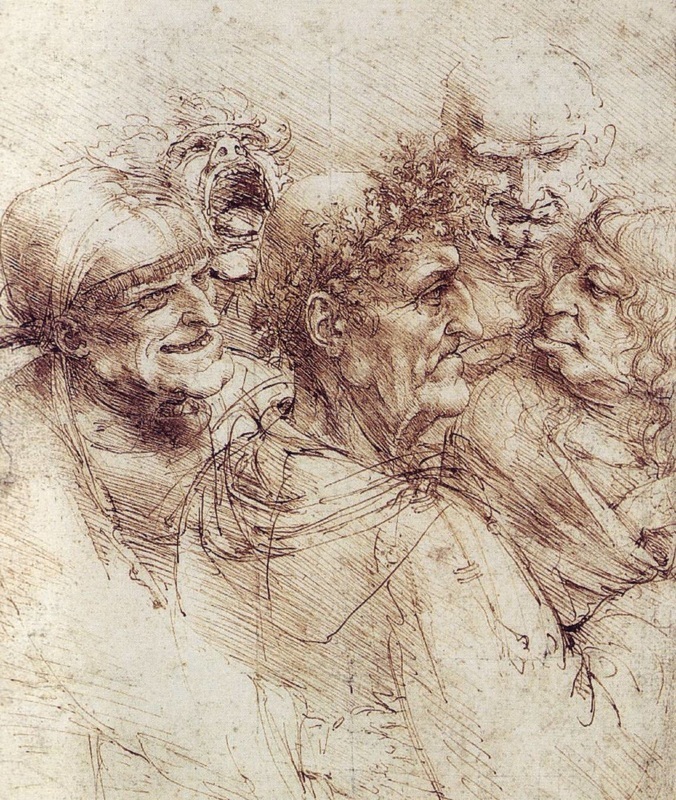 'Fundamentals Of Drawing'. N. p., 2015. Web. 6 Oct. 2015. Slideshare.net,. 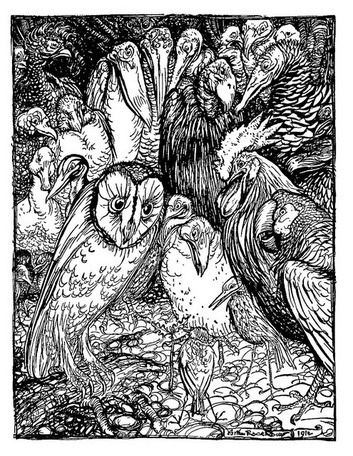 'Pen And Ink'. 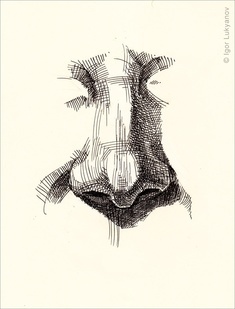 N. p., 2009. Web. 6 Oct. 2015.